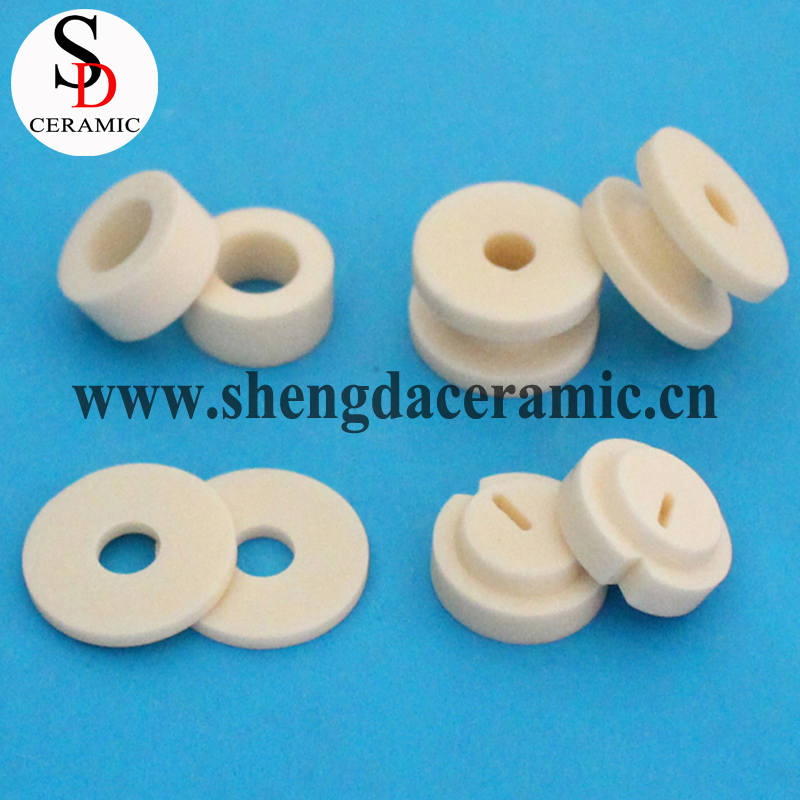 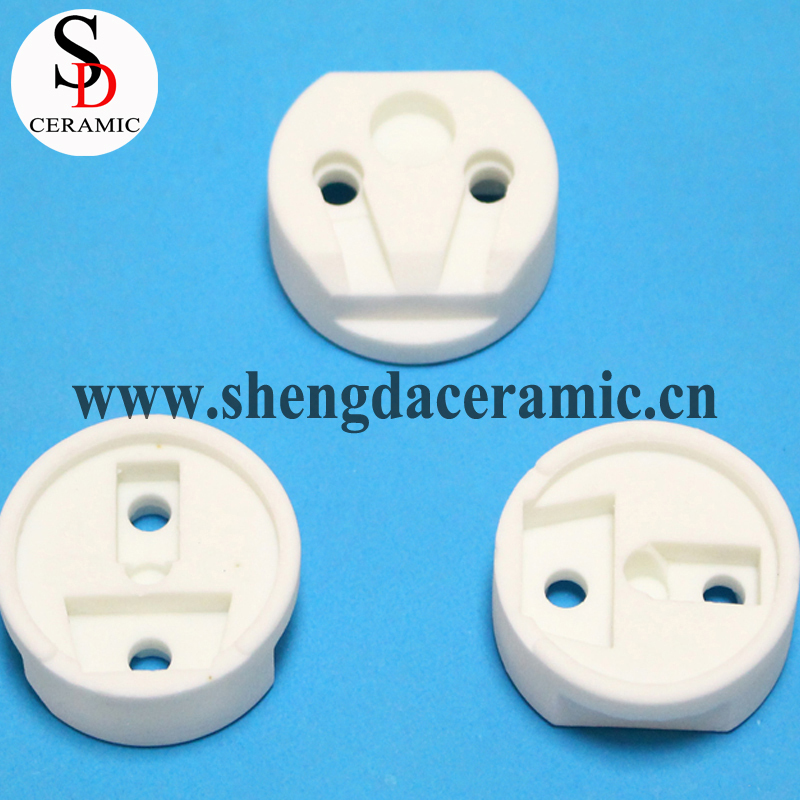 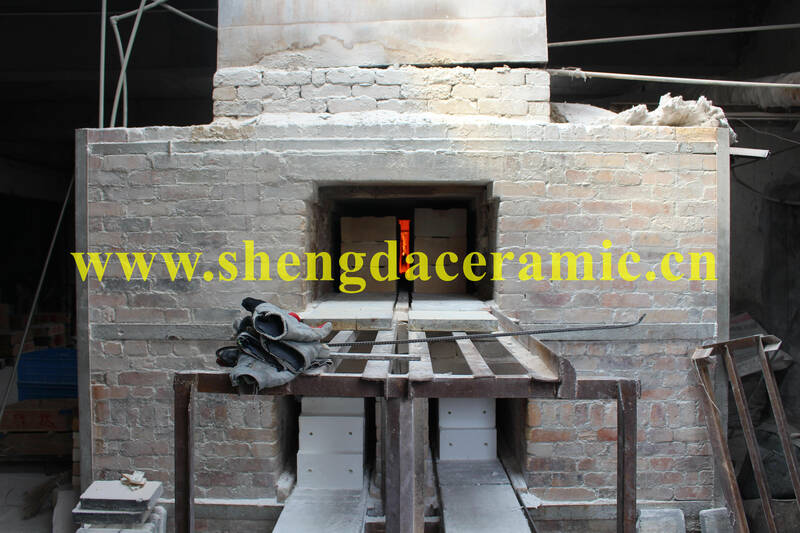 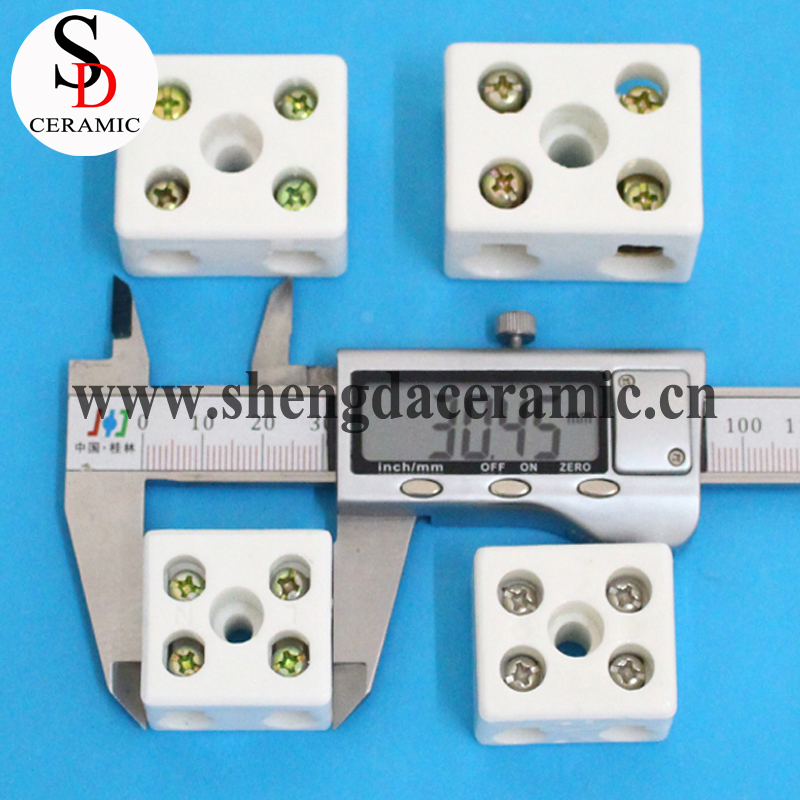 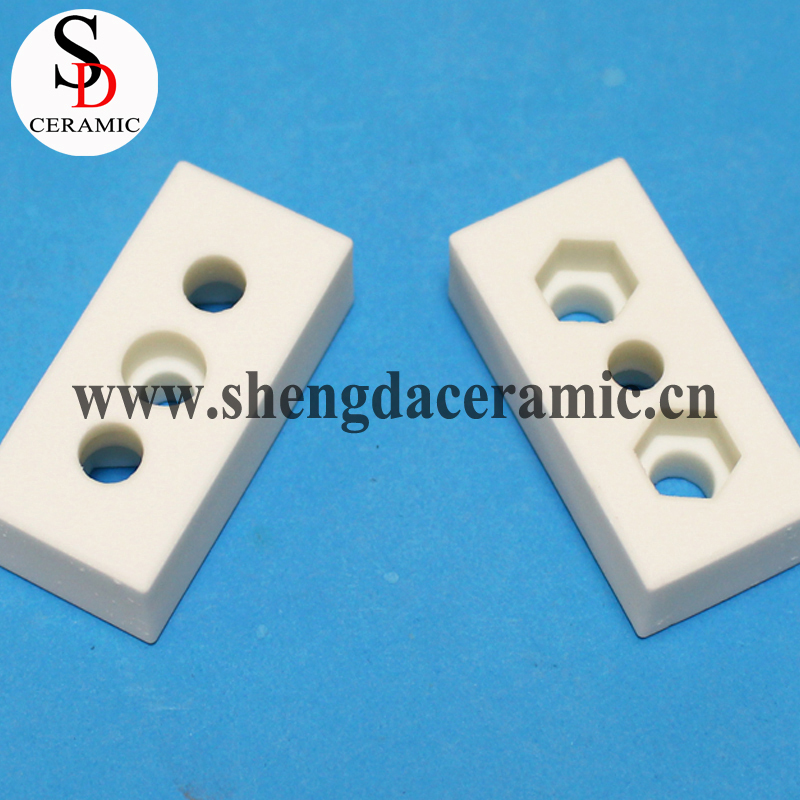 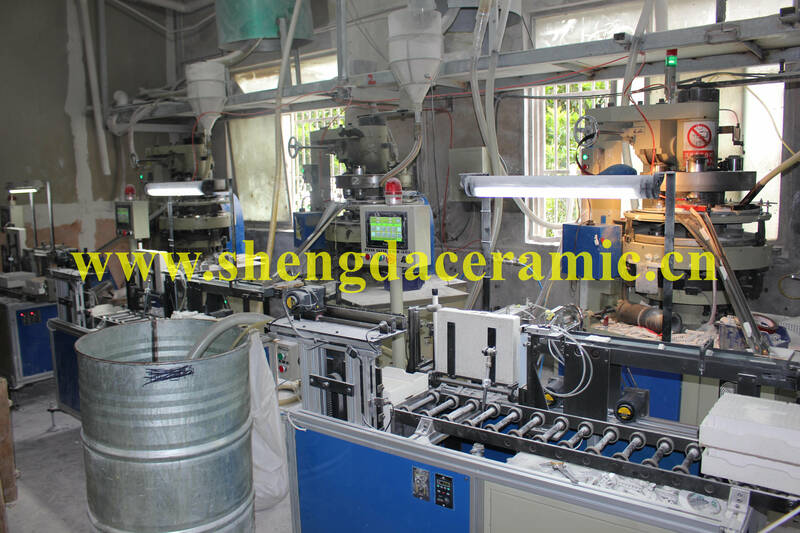 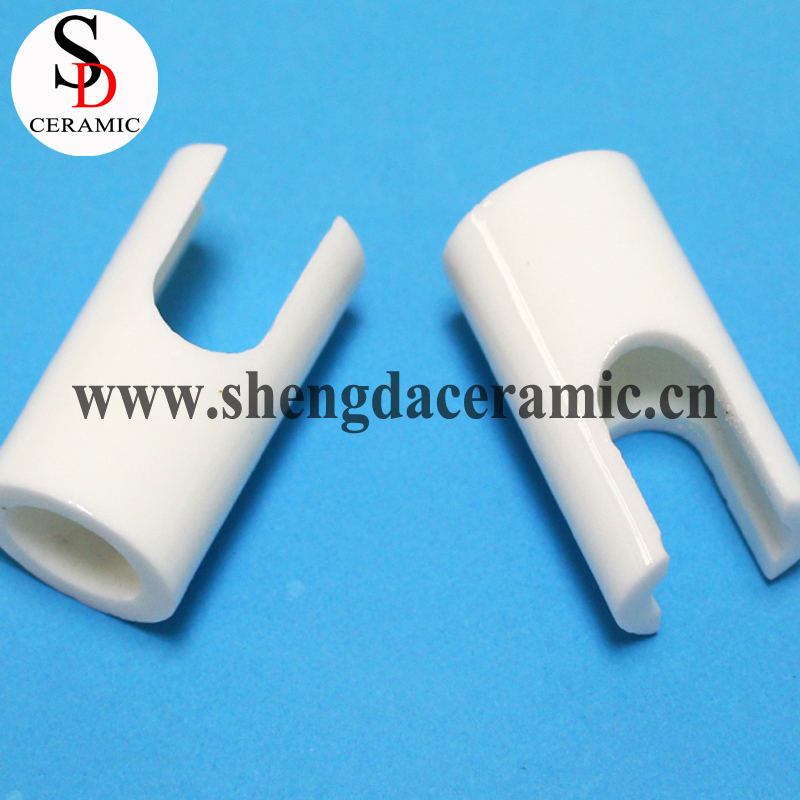 Powder forming is an important part of the preparation of ceramic materials or products. 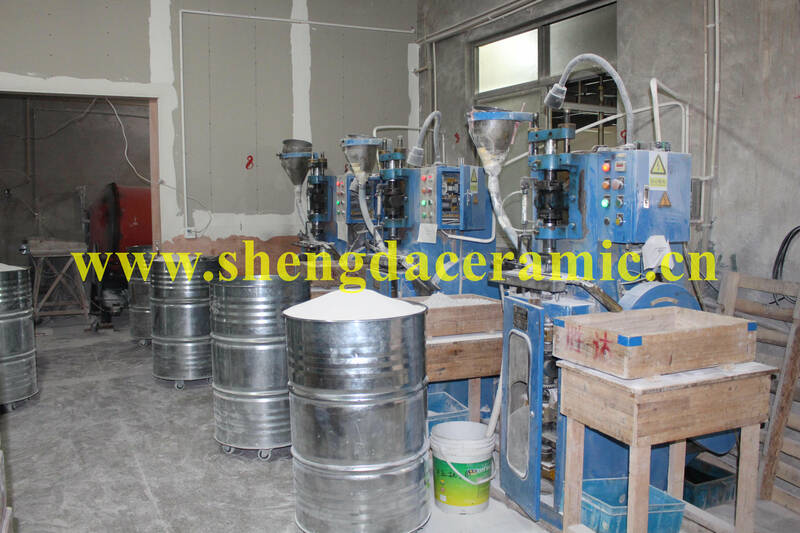 The purpose of powder forming technology is to make the internal structure of the body uniform and dense, which is to improve the reliability of ceramic products, a key step. 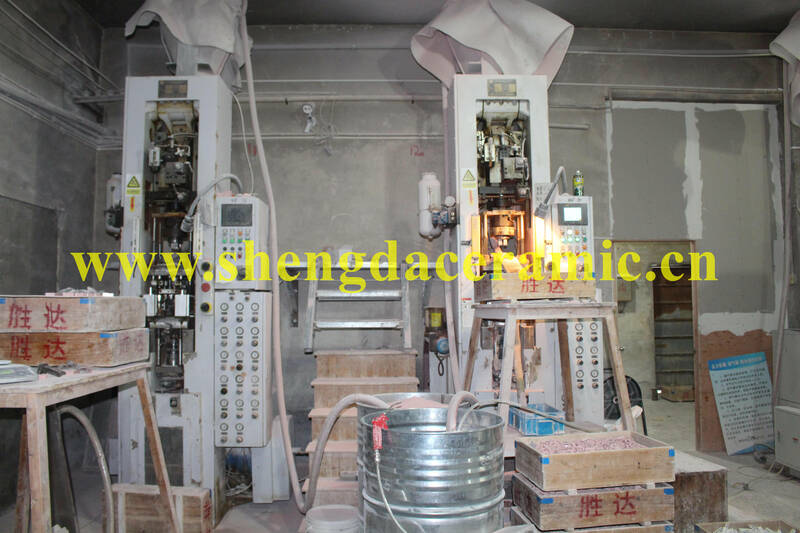 Forming process is the dispersion system (powder, plastic materials, slurry) into a certain geometry and strength of the block, also known as biscuit. 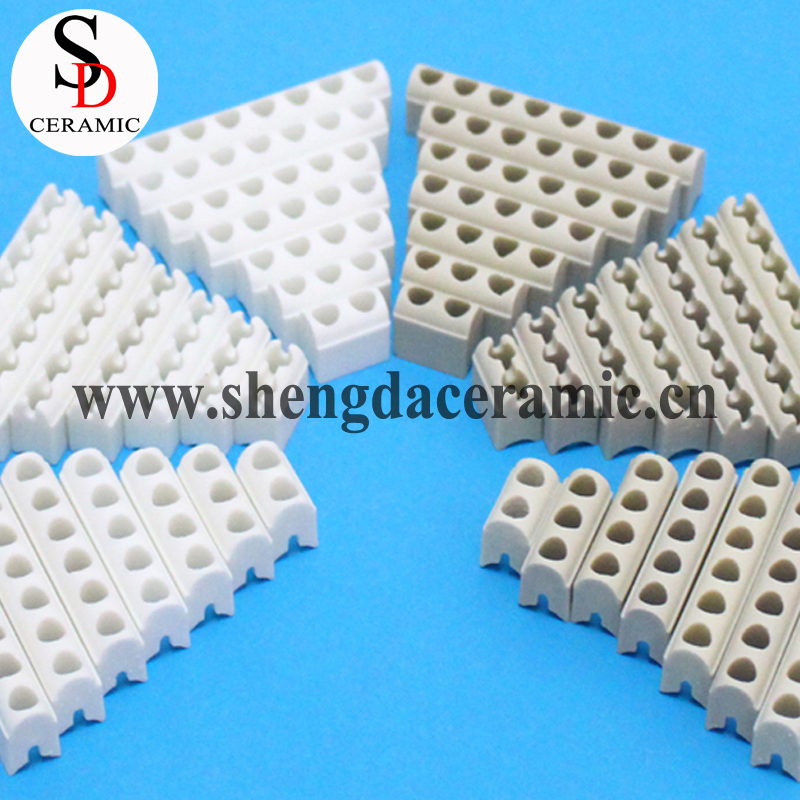 There are many powder forming methods, such as colloidal forming process, solid molding process, ceramic colloidal injection molding. 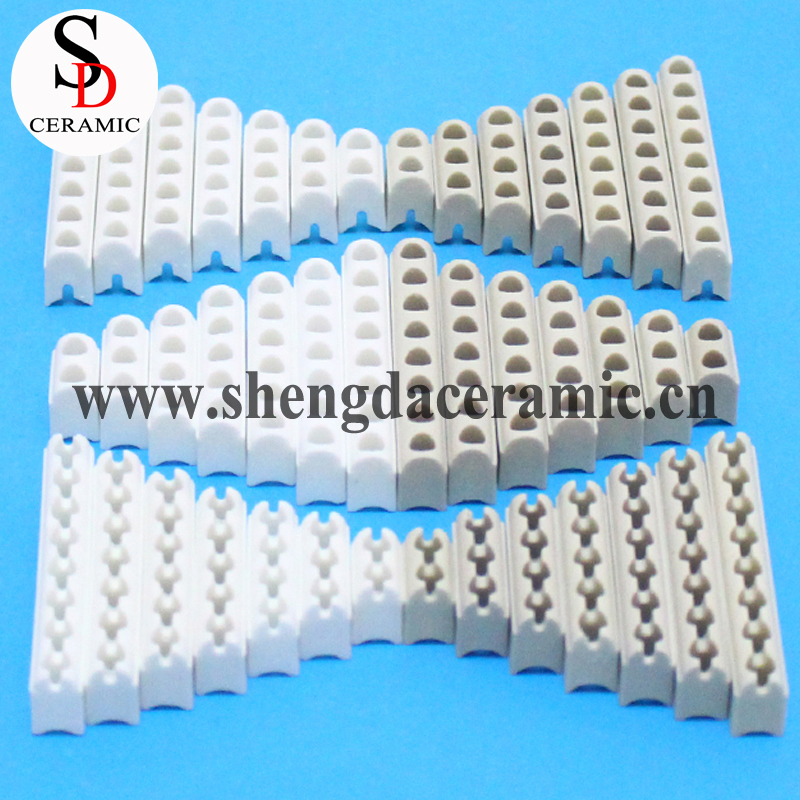 Different forms of material application of different forming methods.